SARASOTA, Fla. - Taylor Morrison, a leading national homebuilder and developer, won 23 awards at the 2018 BIA celebration of excellence in sales and marketing, held at the Art Ovation Hotel in Sarasota. The Taylor Morrison sales team in Southwest Florida received 15 awards for individual sales performance which included six esteemed Platinum Awards, six Gold Awards, and three Silver Awards. In addition, Jenny Lytle was honored with a Platinum Award for her successful role as Area Sales Manager and Molly Horner earned a Platinum Award for her accomplishment in the Internet Sales Manager category. In addition to the individual sales awards, several sales teams also took home top honors at the ceremony. 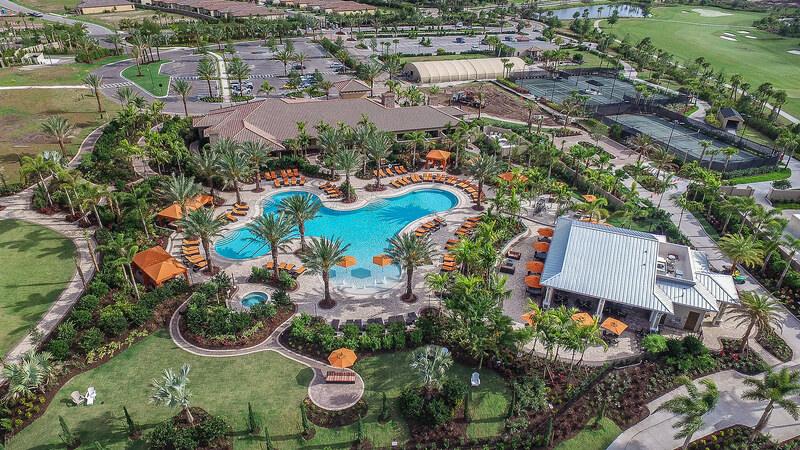 The team at Esplanade Golf and Country Club at Lakewood Ranch won the prestigious Platinum Sales Team Award. Bellacina by Casey Key, an Esplanade Community’s sales team received a Gold Award, and this community also received a marketing award for “Best Direct Mail”. A Gold Award was won by the Arbor Lakes on Palmer Ranch team. The Legacy Estates at Esplanade on Palmer Ranch’s sales team received a Silver Award. And to complete the list of awards, Esplanade on Palmer Ranch won a marketing award for “Best Brochure”. The Manatee-Sarasota Building Industry Association is a membership-based networking and advocacy group in Manatee and Sarasota County that focuses on the needs of the building and development industry and related businesses. The award celebration they present shows their recognition for excellence in each category. As the 2016, 2017 and 2018 America’s Most Trusted® Home Builder by Lifestory Research, Taylor Morrison has built its reputation on delivering innovative, well-built homes in locations that offer the best in amenities and convenience. For more information about Taylor Morrison, visit www.taylormorrison.com or call 866-495-6006.